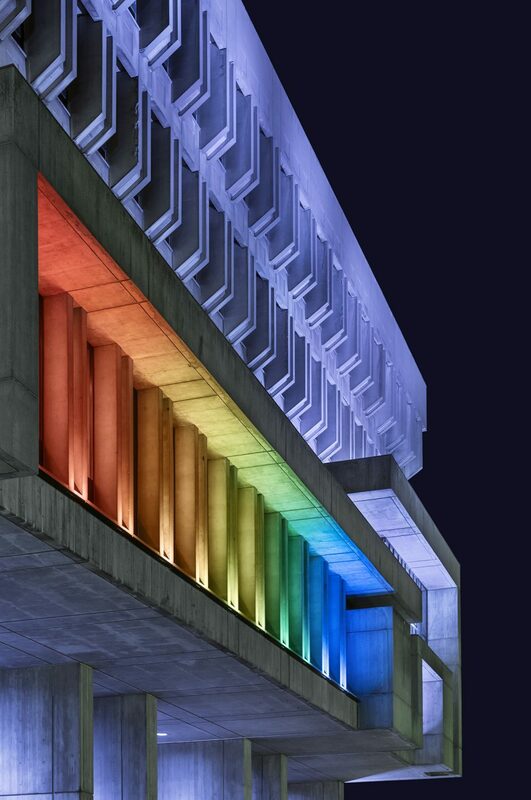 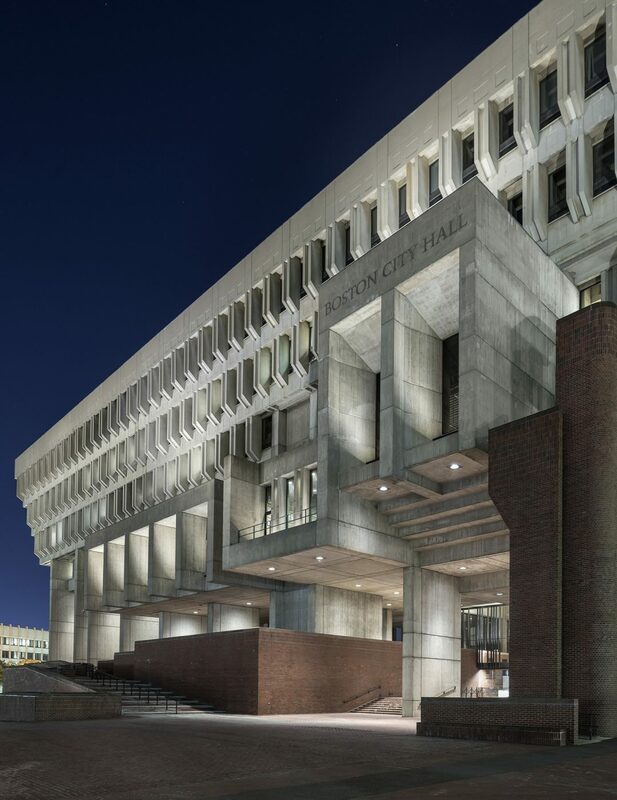 Utile worked with the Boston Public Facilities Department to light Boston City Hall. 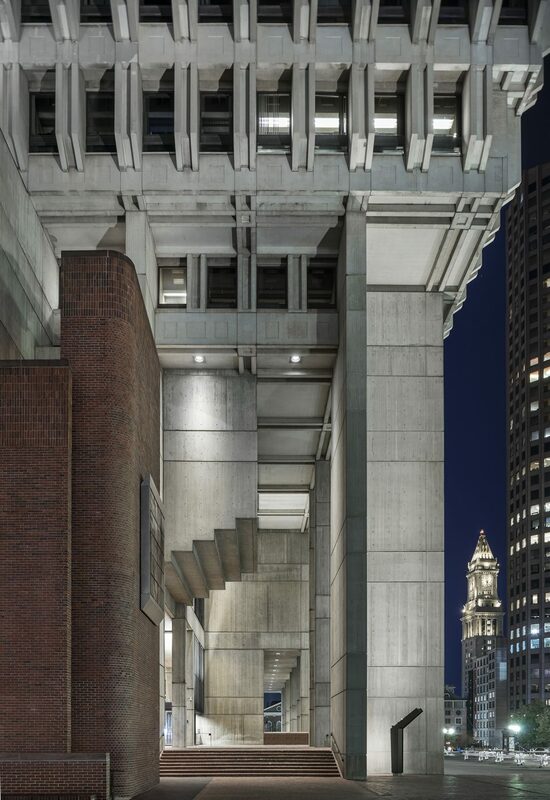 Utile and Lam Partners’s lighting design will highlight the Kallmann, McKinnell and Knowles building’s original design intent of civic aspiration and monumentality. 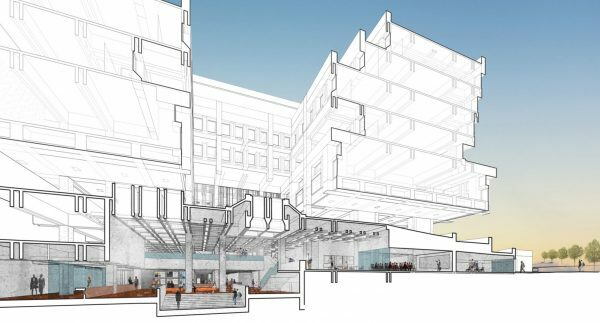 Utile’s plan uses LED technology to celebrate the building’s architecture, while providing color-changing flexibility and meeting the City’s sustainability goals. 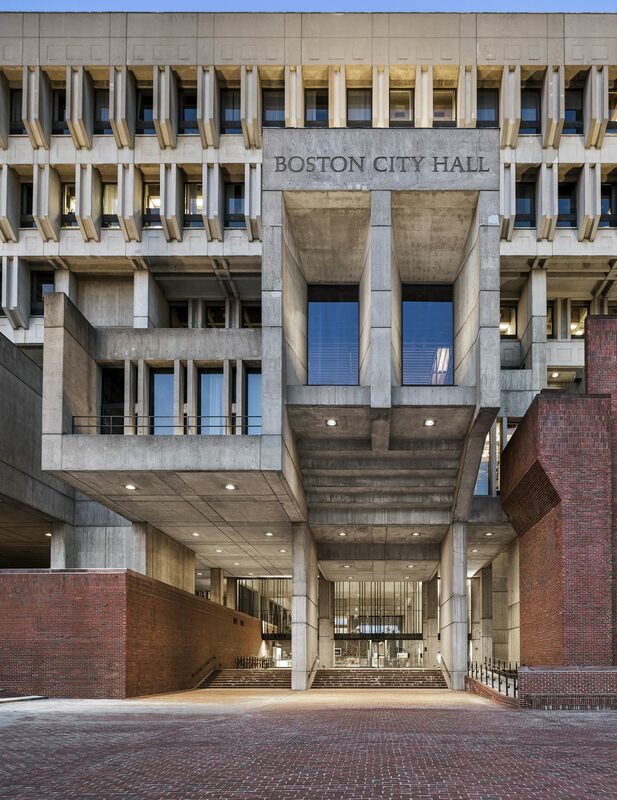 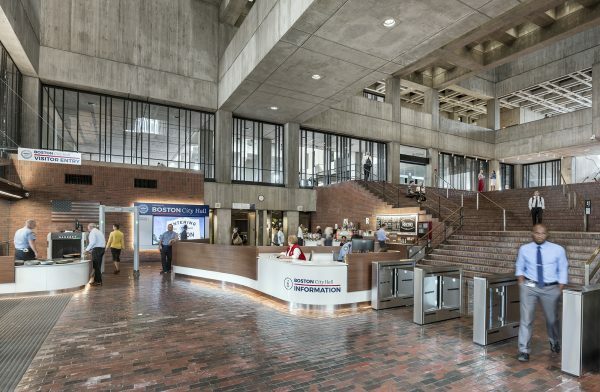 The new scheme removes the unsightly flood lights that were added to the building over the years to make Boston City Hall a more vibrant, safe, and welcoming space at the city’s civic heart.